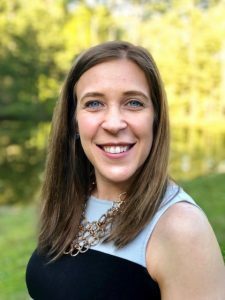 FUQUAY-VARINA, North Carolina (November 9, 2018) – Fidelity Bank is pleased to announce Amy Hoke has joined its team in Morrisville as Vice President and Business Development Officer. In her new position, Mrs. Hoke is responsible for developing and managing business banking relationships, as well as, leading the sales efforts of the Fidelity Bank Morrisville branch located at 10217 Chapel Hill Road. Amy has 11 years of financial experience in the local market. 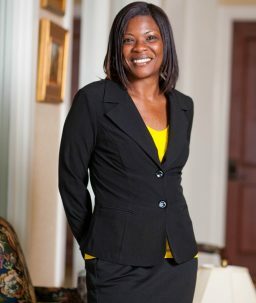 Prior to joining Fidelity Bank, she worked for BB&T as a Small Business Market Leader. 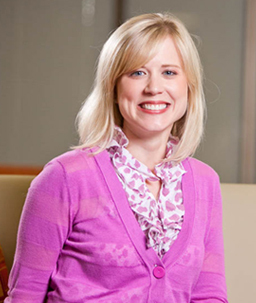 In addition to her financial background, Amy is active in the community. She currently serves as an Ambassador for the Morrisville Chamber of Commerce. She has also worked as a project coordinator with Ronald McDonald House Charities. Amy received Bachelor of Arts Degree with a double major in Psychology and Business Management from Peace University (currently known as William Peace University). Amy and her husband, Colby, reside in Raleigh with their Scottish terrier, Wally.